The award-winning Lidl Health & Wellness Programme is available to all 5,000 employees and supports wellbeing, mental health, nutrition and an active lifestyle. 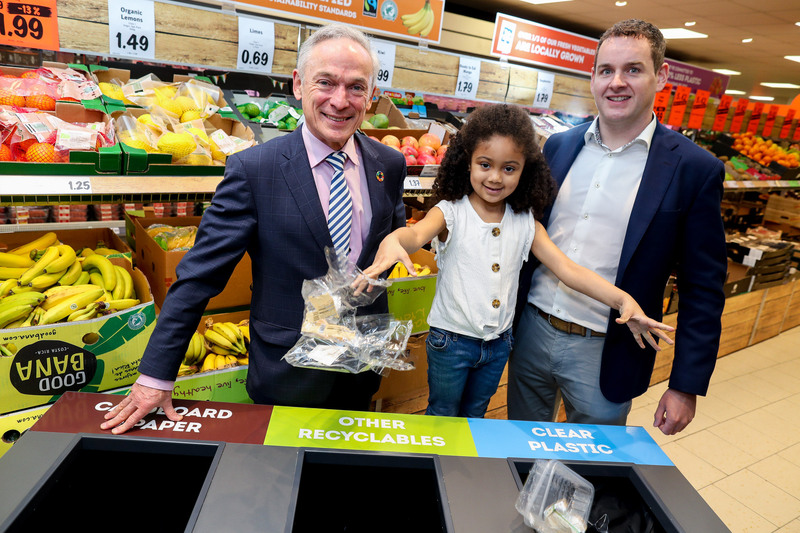 To increase awareness and early detection the retailer has joined forces with Diabetes Ireland to offer free diabetes screening for customers in locations across the country. 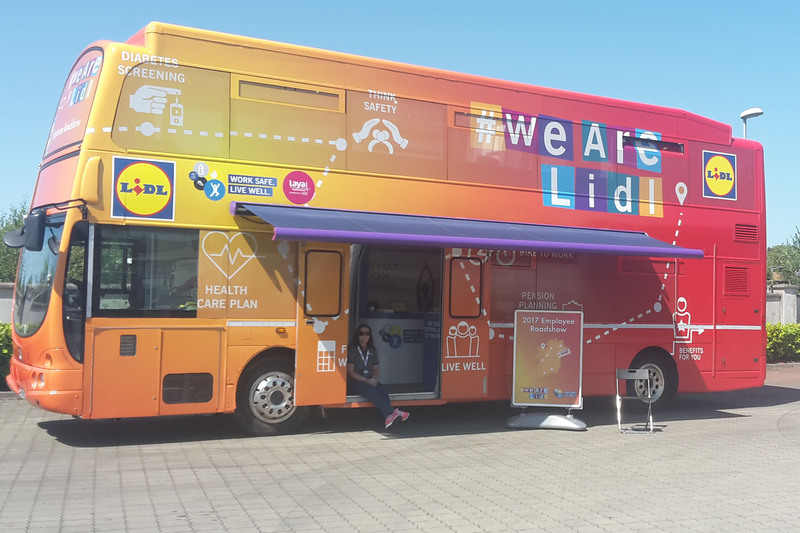 The screening service started on Monday, 17th July and will see a purpose built Lidl double decker bus arrive at Lidl stores, warehouses and regional offices at 92 locations across the island over a three month period, targeting the 5,000 members who are part of the Lidl team. Lidl employees book their appointment online, and board the custom-built bus for the screening which involves a personal and family history questionnaire, a finger prick test, BMI measurements and waist circumference measurements with the analysis of the medical data provided immediately and confidentially to the employee. Customer screenings are located in an adjacent area and will involve a diabetes risk assessment and screening. 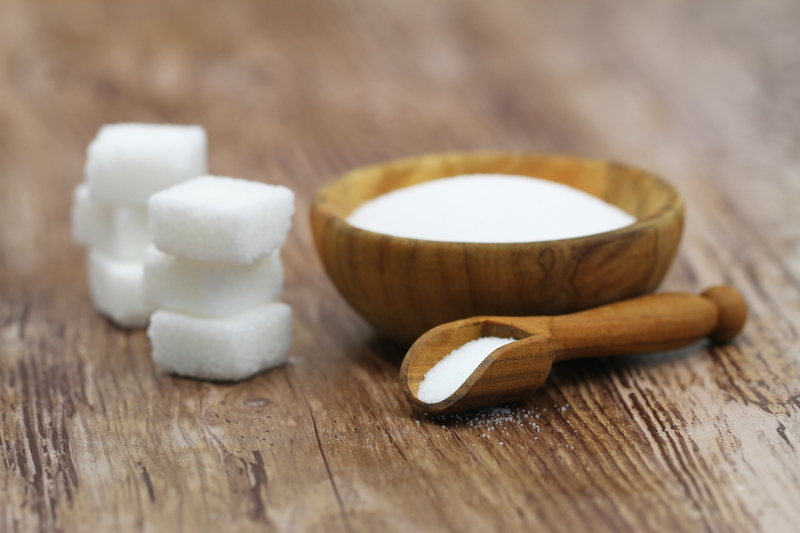 This data helps individuals focus on areas that might need attention in order to reduce the risk of developing Type 2 diabetes.